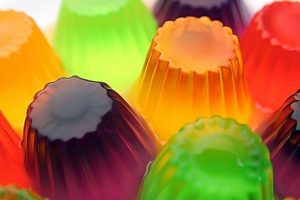 On an industrial scale, gelatin is made from by-products of the leather and meat industry, mainly bones and remains of pigs and cattle. The seals and the sharks are also excellent sources of collagen. Many people would assume that since butter is produced from milk, it can only be Halal. Now, in the olden age, this was indeed the only way how butter could be made – just pure cow’s milk and a lot of shaking, stirring and agitation – completely halal! But in this day and age, butter is no longer made of just milk. Commercially-made butter are sometimes packed with something extra for the consumers.